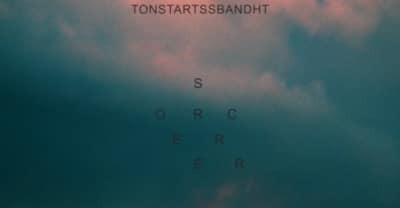 Tonstartssbandht have shared a new single "Sorcerer" from their upcoming album of the same name. RIP Graham Ave. Meats & Deli, the mob-affiliated sandwich shop that made the infamous Godfather, the best sub in New York. Watch an Emily Kai Bock-filmed video from the duo’s just-release live LP. Listen to “Dad/ Skyline/ Olde Feelings,” an epic live medley from Tonstartssbandht.